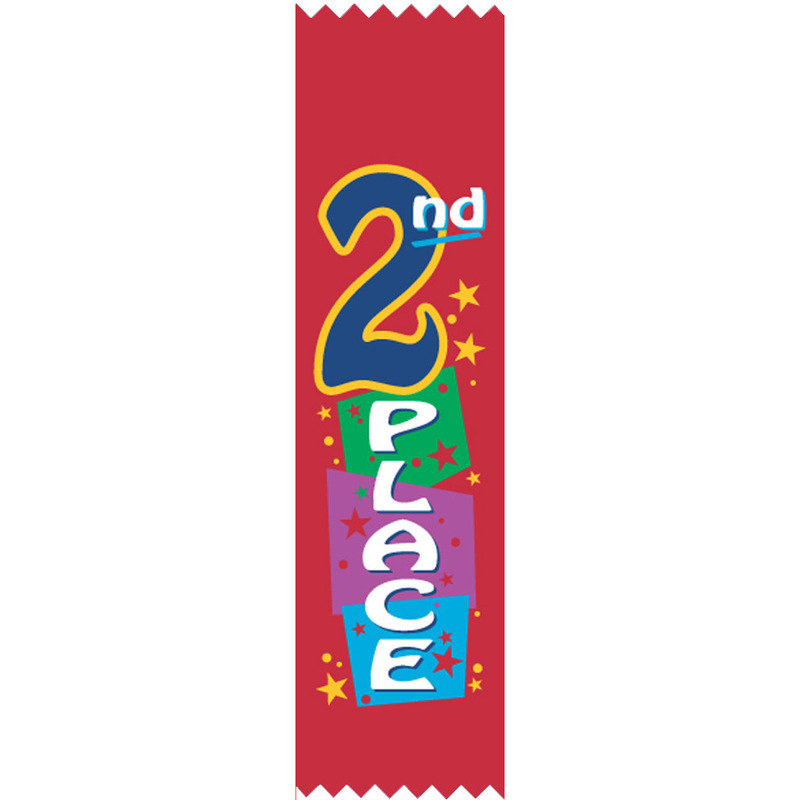 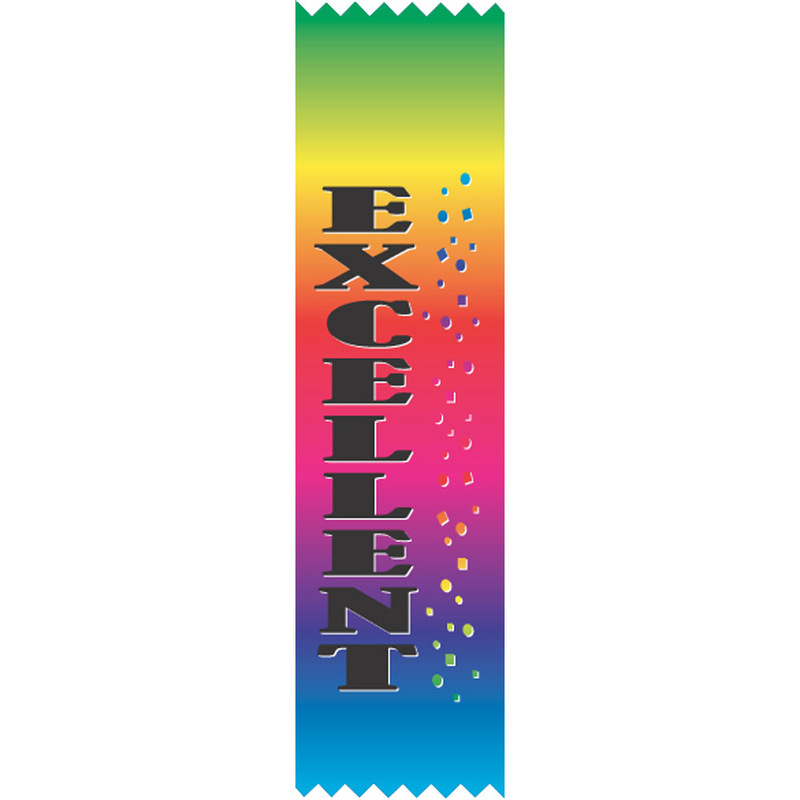 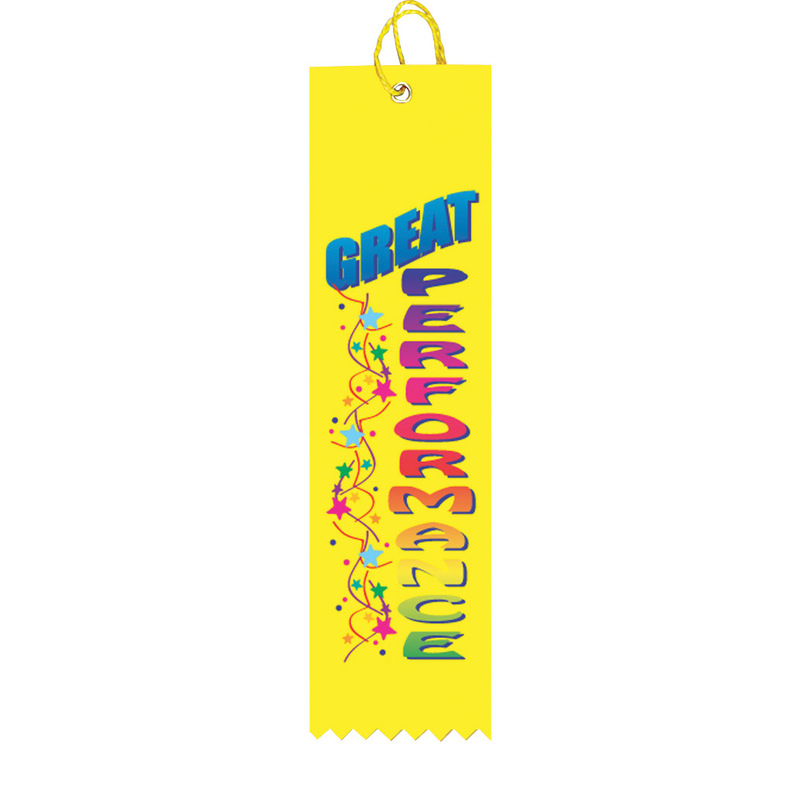 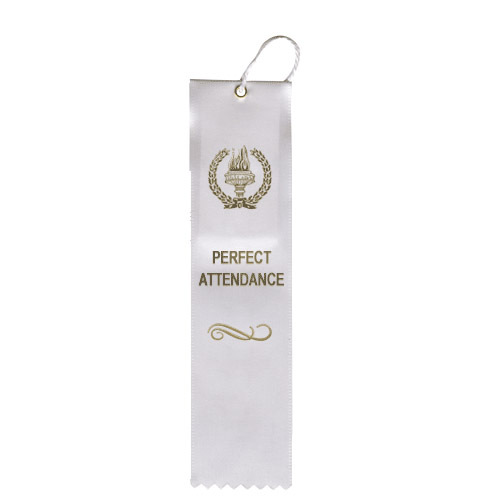 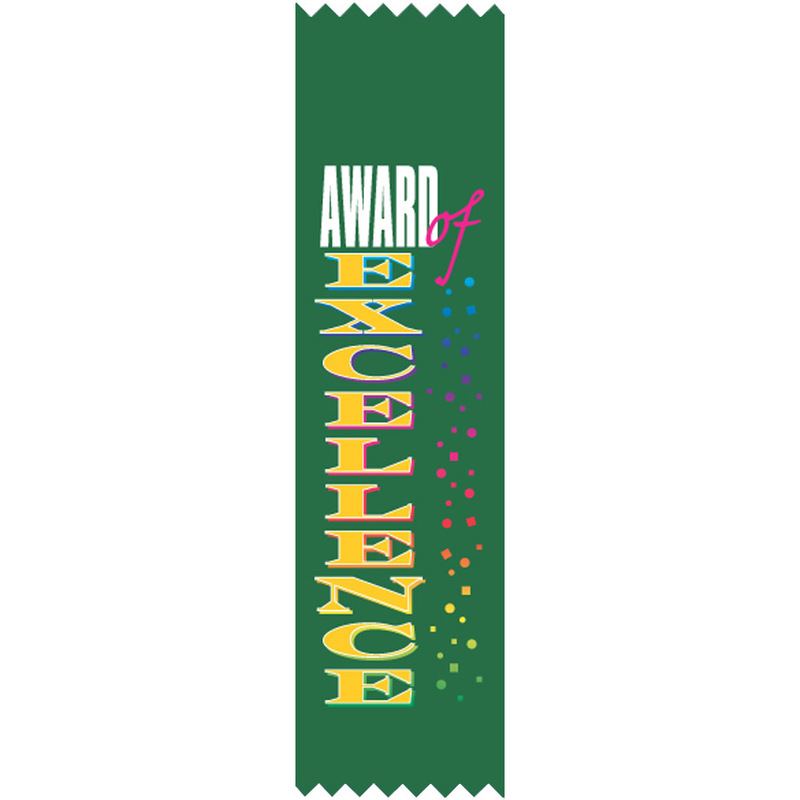 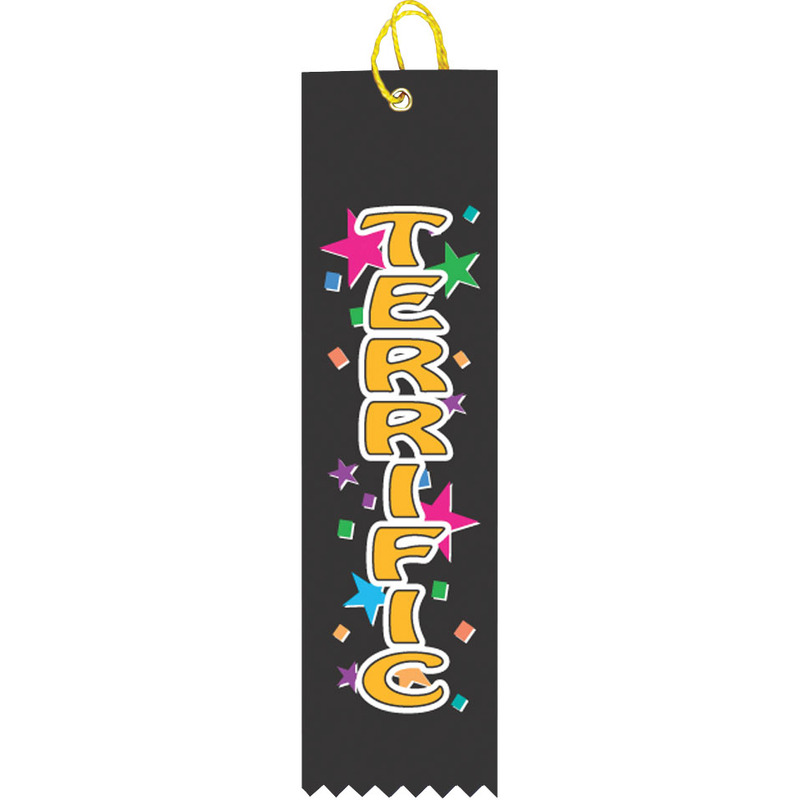 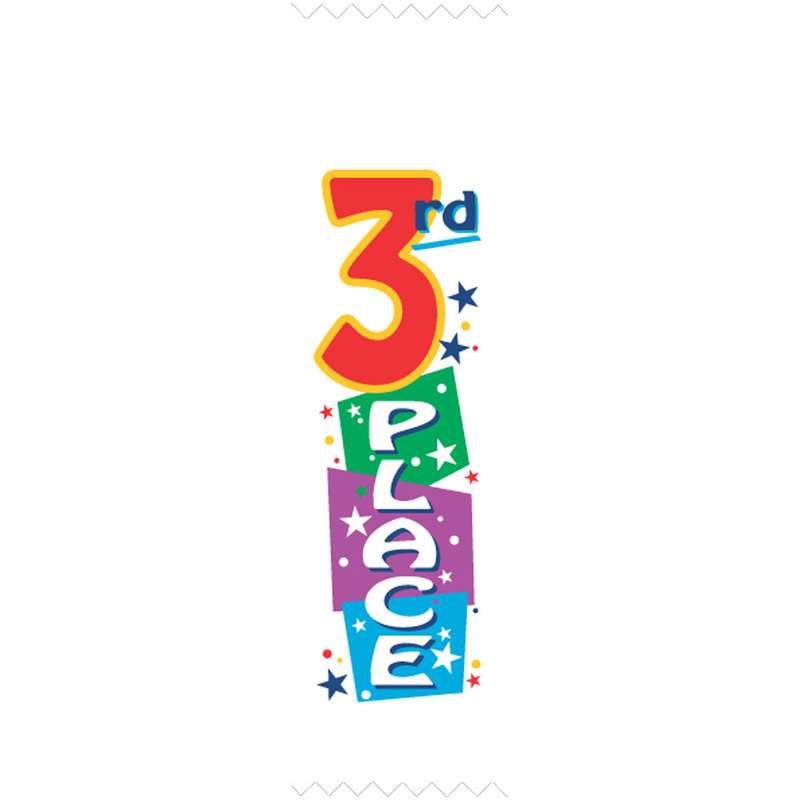 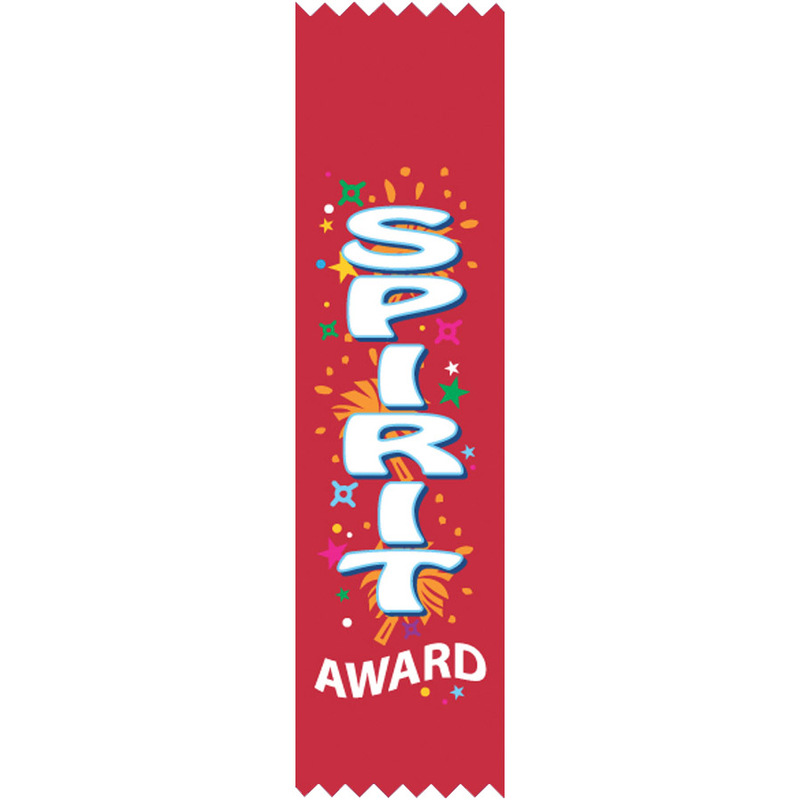 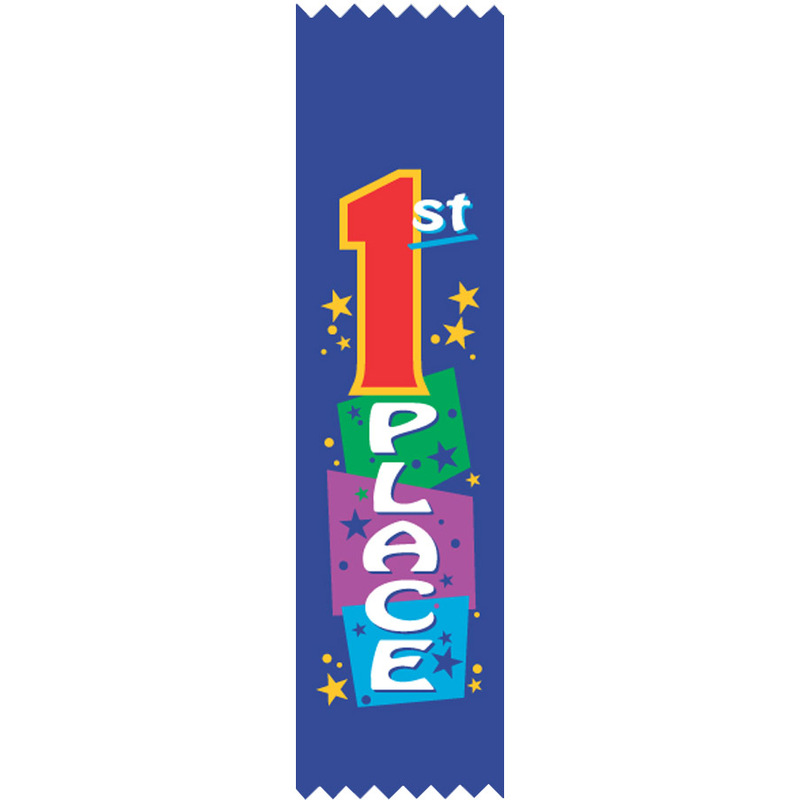 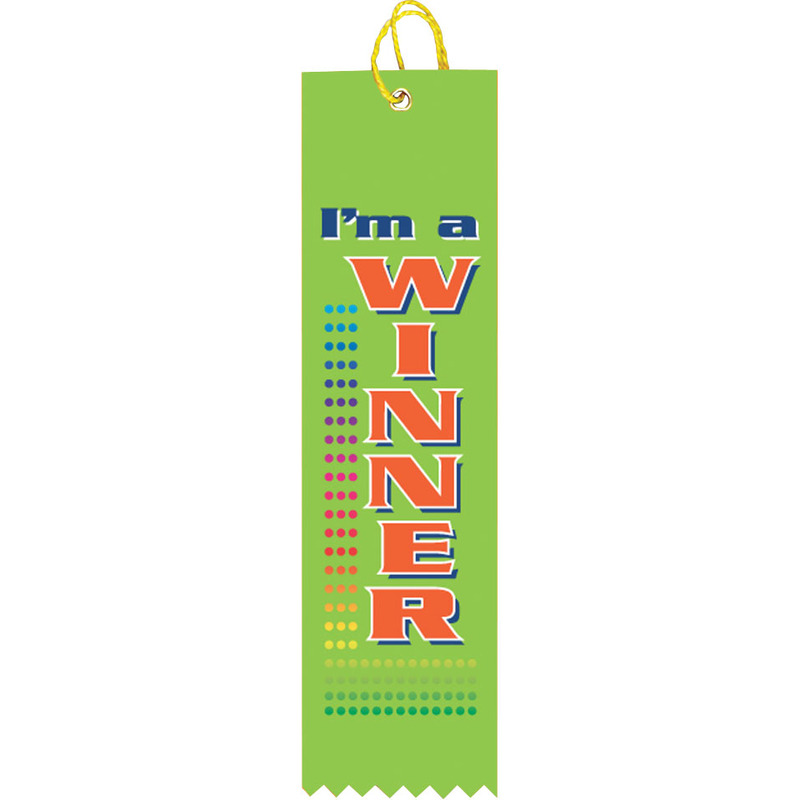 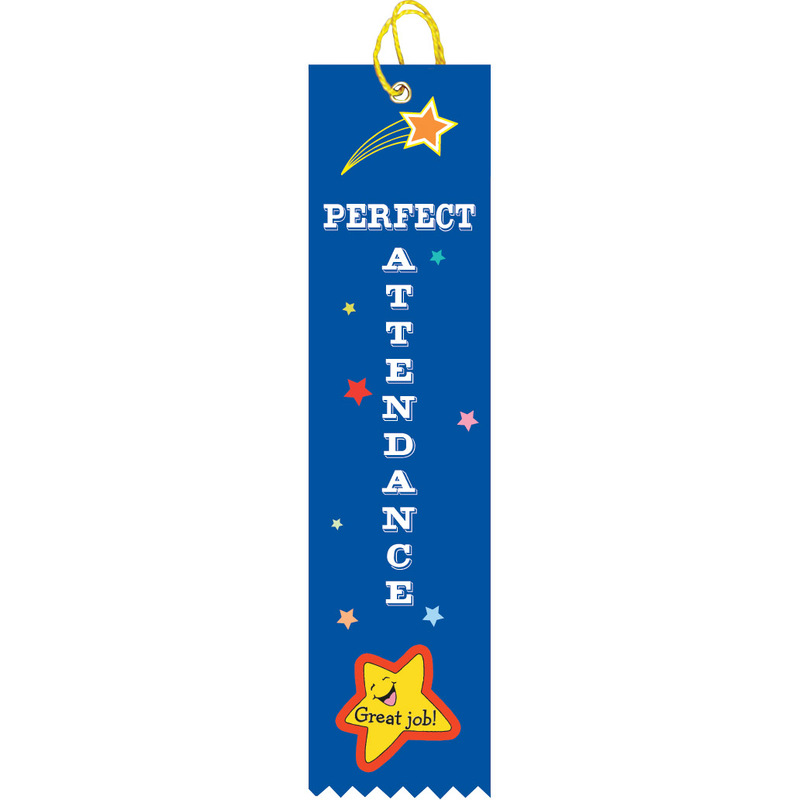 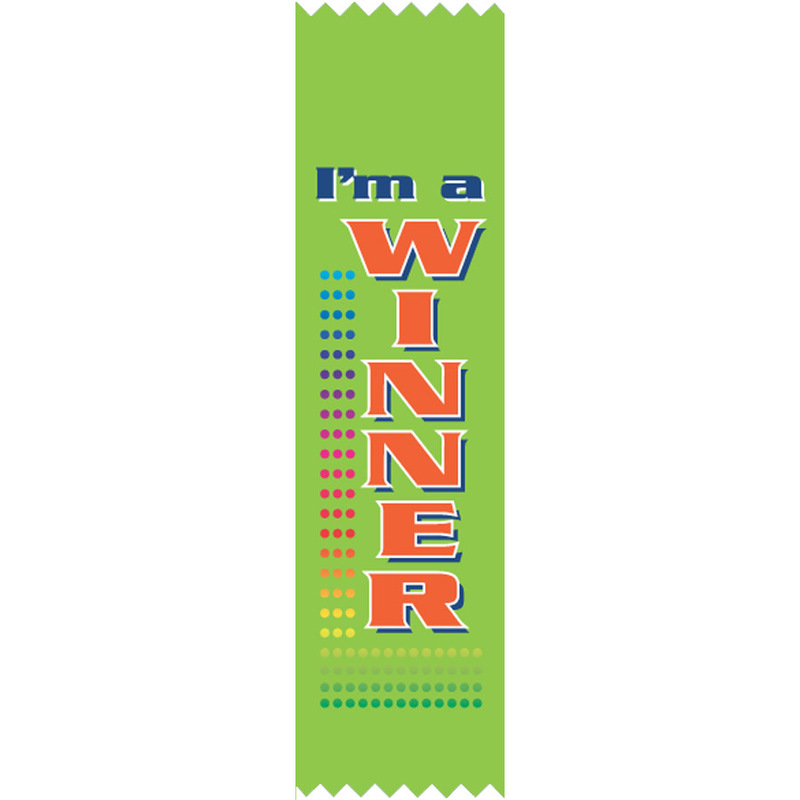 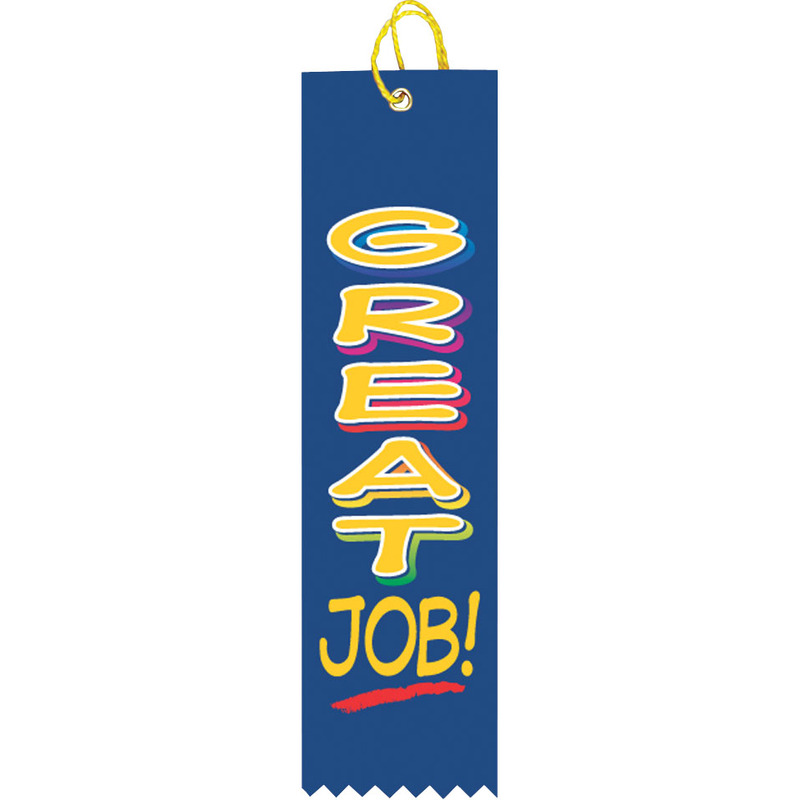 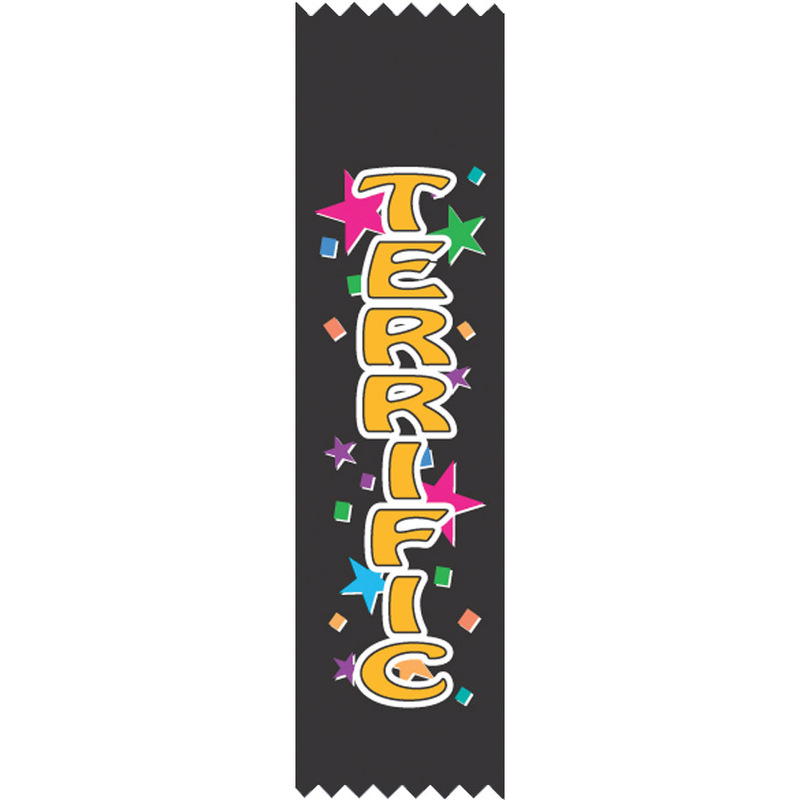 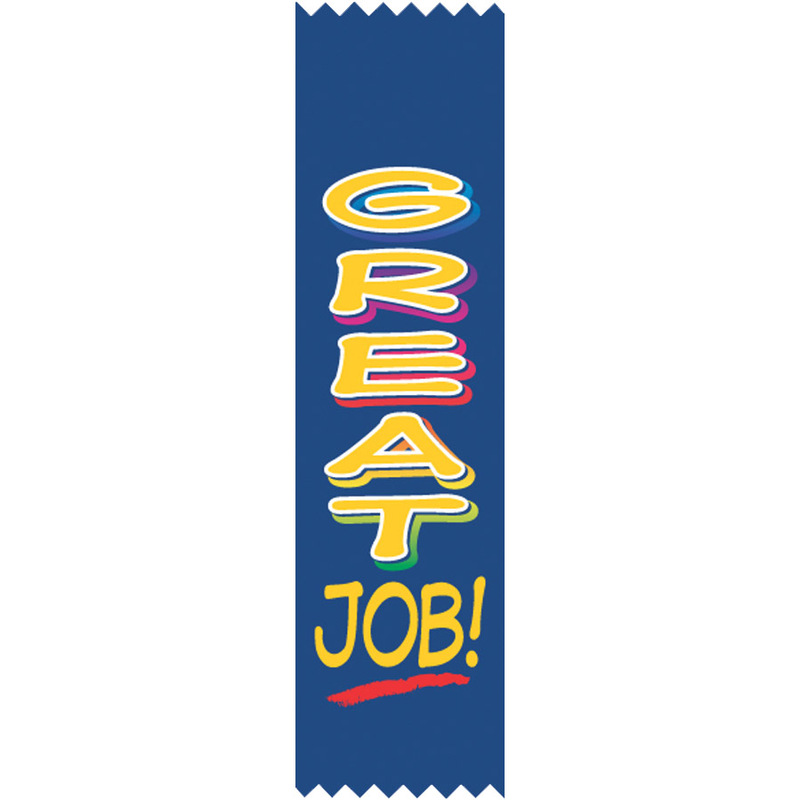 Attendance ribbons are a fun, festive and economical way to reward your students this year for their academic effort. 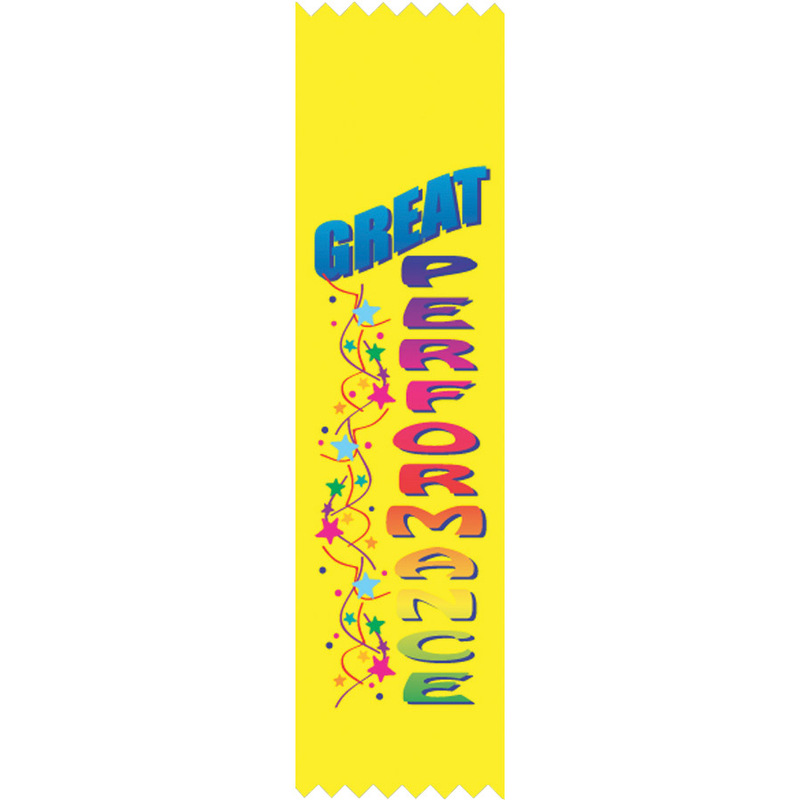 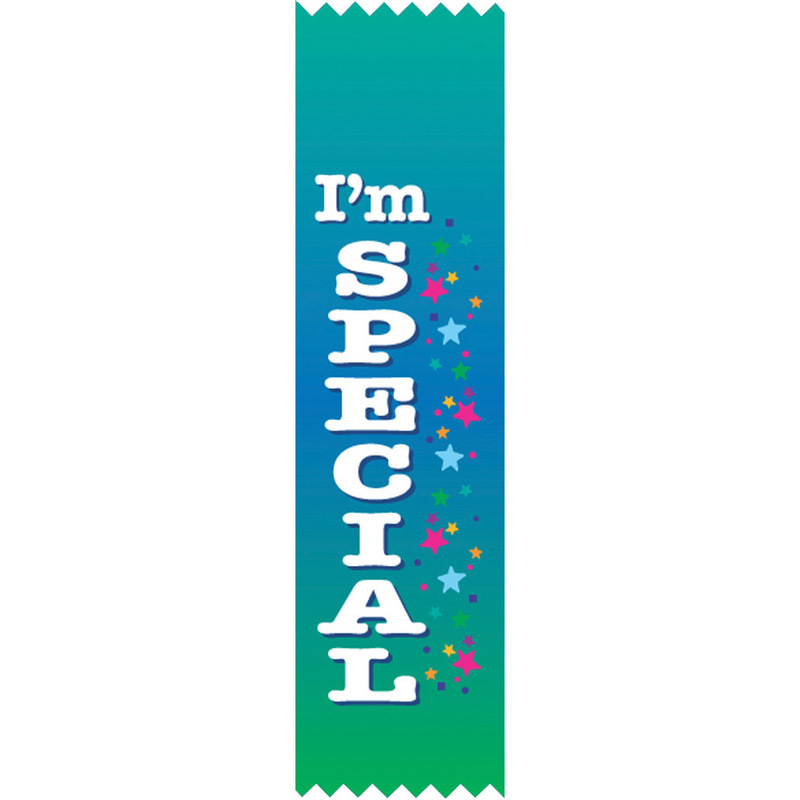 We carry a variety of different style ribbons, which can be customized just for your students. 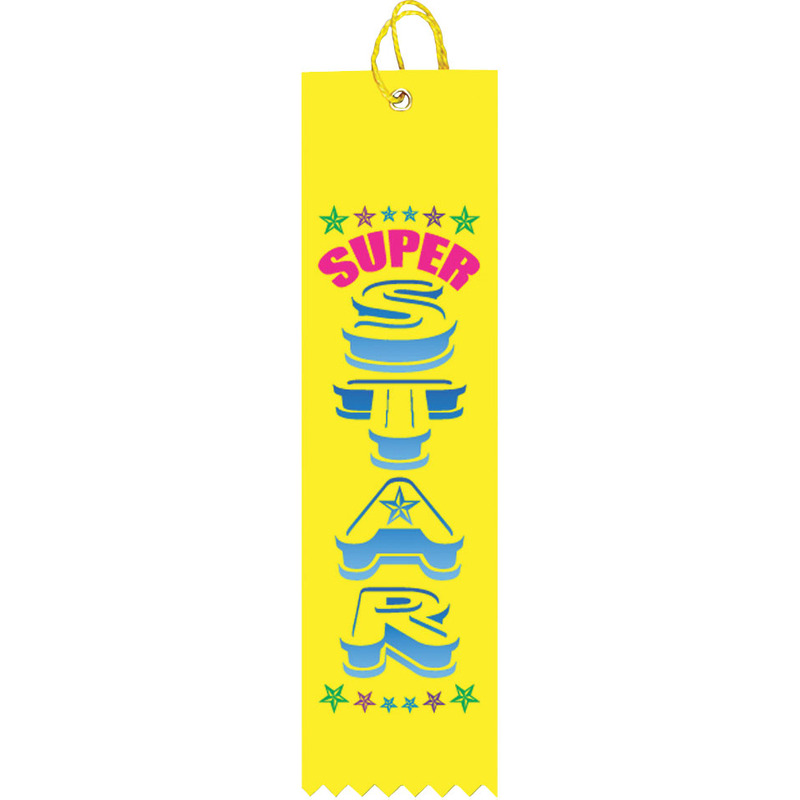 Bring some fun into the classroom with our attendance ribbons.